Unwelcome sexual advances, requests for sexual favors and other verbal or physical conduct of a sexual nature can be sexual harassment when the conduct affects a worker’s employment or work performance. Prevention of sexual harassment should be the goal for employers, but when prevention fails, our lawyers offer decades of experience in representing both employers and employees in courts throughout Maryland. For employers seeking sexual harassment advice and defense, we collaborate to establish and implement policies and procedures to prevent and remedy sexual harassment, including educating managers; providing and helping to implement effective procedures; investigating and assisting in investigations of sexual harassment complaints; and recommending corrective measures. 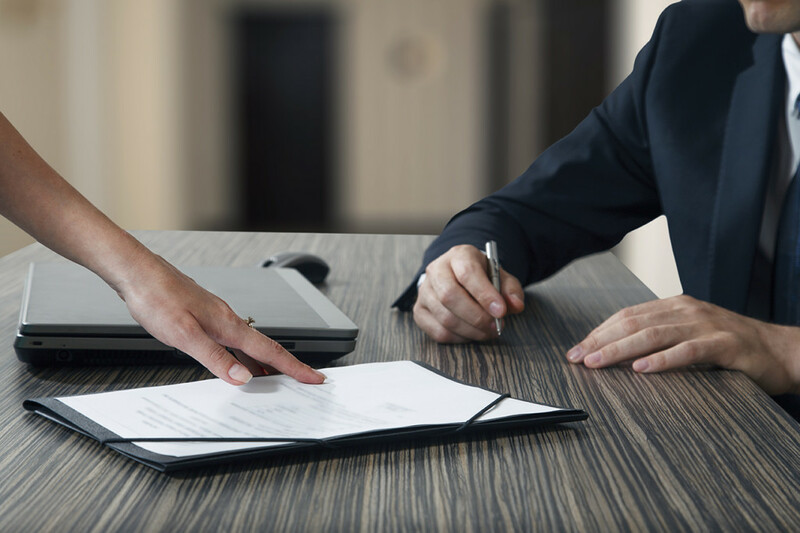 We assist employer clients in defending charges and suits claiming sexual harassment before state and federal agencies, in arbitrations and in the courts. We are also experienced in assisting sexual harassment victims. Assessing consent in a workplace situation is not always easy, as circumstances may change in relationships and an employee may be completely economically dependent on the supervisor. Sexual pranks and jokes, even when they are a part of the workplace culture, may make employees uncomfortable. The deadline for employees to file a charge before state or federal administrative agencies may be very short. The victim may also need to follow a formal company complaint or grievance system, or file criminal charges against the harasser. We assist victims of workplace sexual harassment in evaluating their options, in negotiating their way through the employer’s and agencies’ complaint procedures, in structuring their departures, and in filing charges and suits to remedy sexual harassment. Additionally, we represent employees who are subjected to retaliation because they opposed sexual harassment in the workplace, filed a related complaint, or cooperated in an investigation or case relating to a claim for sexual harassment.